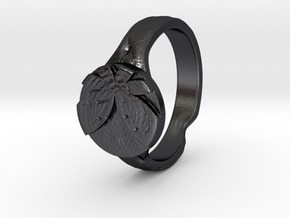 The Ring of Favor and Protection, from Dark Souls! 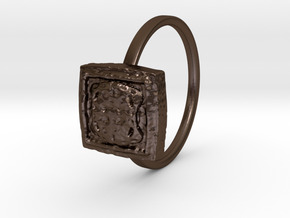 A ring symbolizing the favor and protection of the goddess Fina, known in legend to possess "fateful beauty." 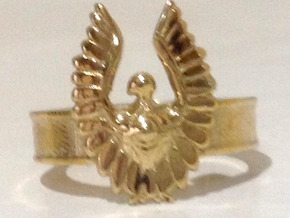 This ring is in size 7.5, but any other size is available on request. Prices may slightly vary with larger ring sizes, to account for the material cost.